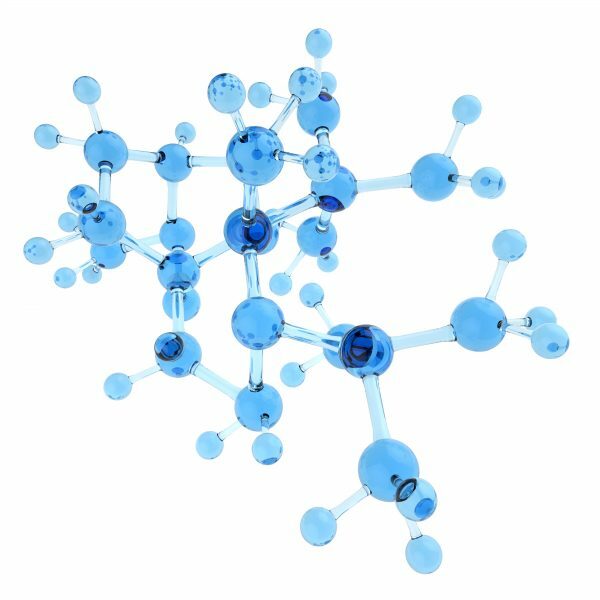 Inorganic Chemistry for Plant Operators | SkillWorks, Inc. The Inorganic Chemistry for Plant Operators Workbook contains the independent study course lessons, exercises and final exam materials which must be successfully completed to earn the state assign course credit. This course covers chemical attraction; valance; radicals; synthesis of a compound; decomposition of a compound; relative activity of elements; factors which effect synthesis; action of a catalyst; types of mixtures; solutions and solvents; identification of acids, bases, and salts; and pH scale and measurement of pH.